My dad's B-17 was shot down during a bombing raid over Sicily in July 1943. Read about the events aboard the plane during the fighting and the fate of each member of the crew. See pictures of some of my dad's POW Mementos, including his Stalag 17 mugshots, his hand-drawn escape map, MIA telegrams, and more. Read details about one of his two escapes. 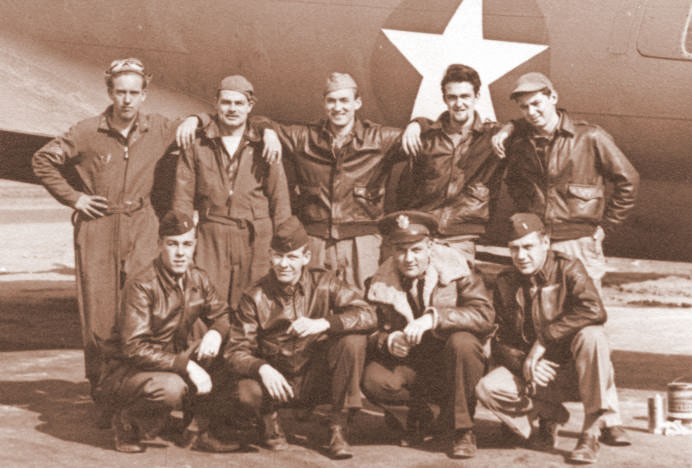 Listen to the spoken account of the last surviving crew member as he describes the fighting when the plane was shot down. As a member of the U.S. Air Force, I was stationed at Korat Royal Thai Air Force Base, Thailand from late 1968 to late 1969. 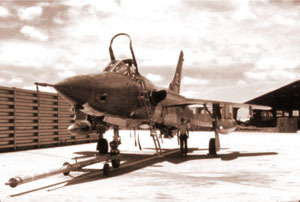 I worked on the flight line servicing the F-105 and F-4 fighter-bombers stationed there in support of the Vietnam War. See pictures and read stories about the planes, the people, and the places, both on base and off base. Woodworking is a passion of mine. 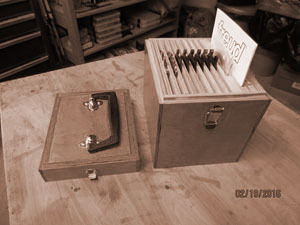 I'm a self-taught woodworker who has completed many projects. Some were built for a specific need. Others are general in nature. Pictures are available for each of the projects presented here. Some projects include plans created using SketchUp. All of the material is available for download. You might be inspired to build your own version of some of these projects. Take a look! I occasionally write Windows apps for the PC. Some are available here for download. All will run on Windows 7, 8, and 10. Each downloadable app is contained in a ZIP file. The apps require no installation. 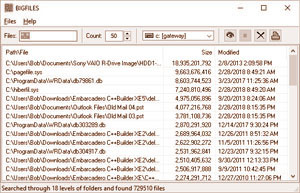 Simply extract the free-standing executable EXE file and run it. The areas of interest listed above aren't enough to contain all of the items on this site. The rest are collected here. 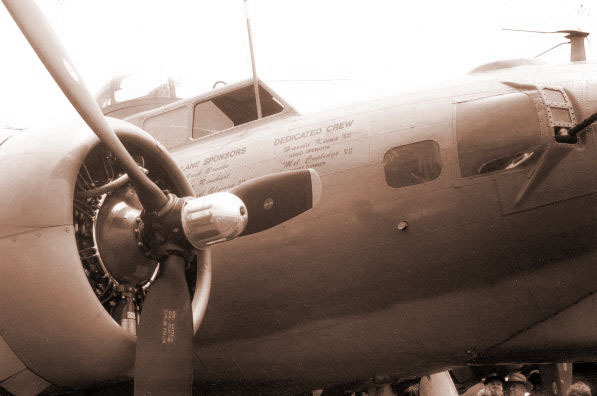 Want to take a ride aboard one of the remaining B-17s that are still flying? You can! Interested in all of the B-17s still surviving? Look here! There's even a little information about me.